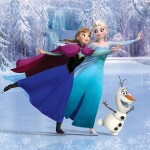 Measurements 8ft high x 10ft wide / 243.84cm high x 304.80 wide cm /2.4384 m high x 3.048 m wide. 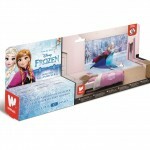 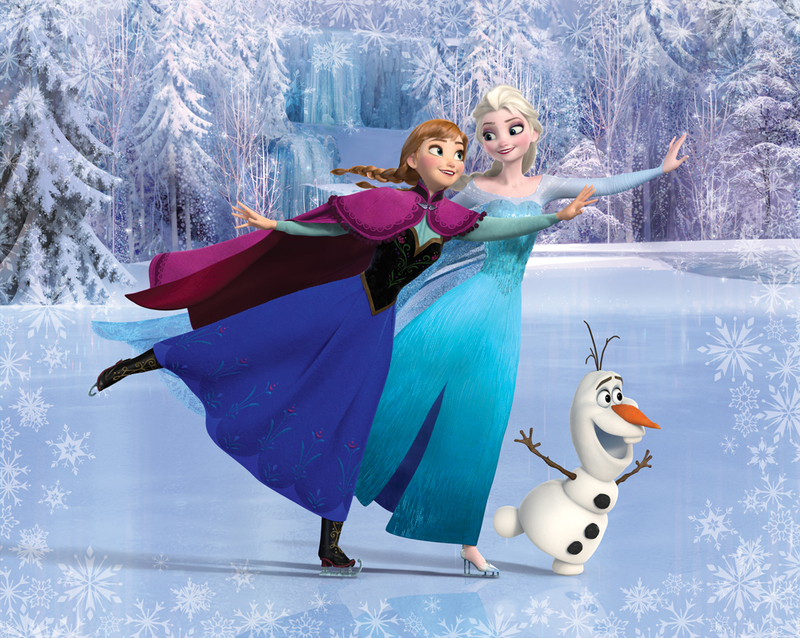 Transform your room into an icy–magical Frozen world, with this Disney Frozen Walltastic Mural. 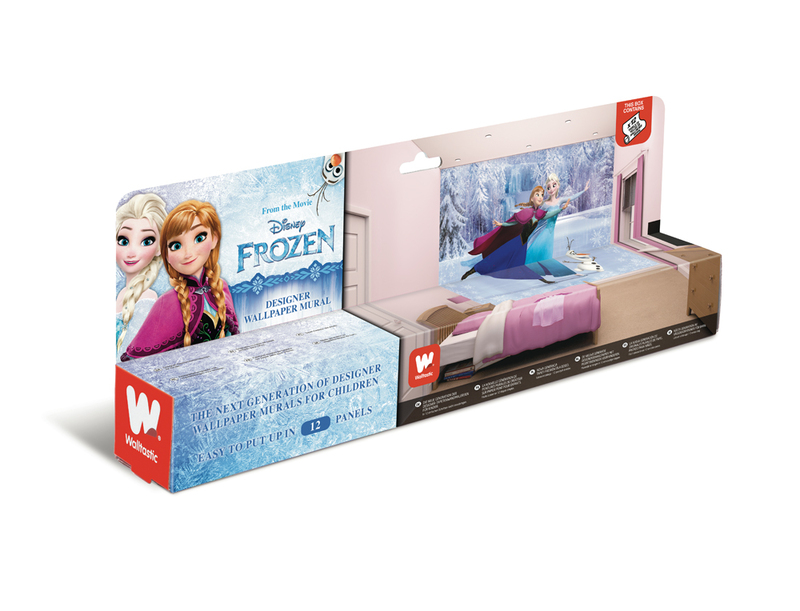 Join Elsa, Anna and Olaf and bring the magic of Frozen to your room. 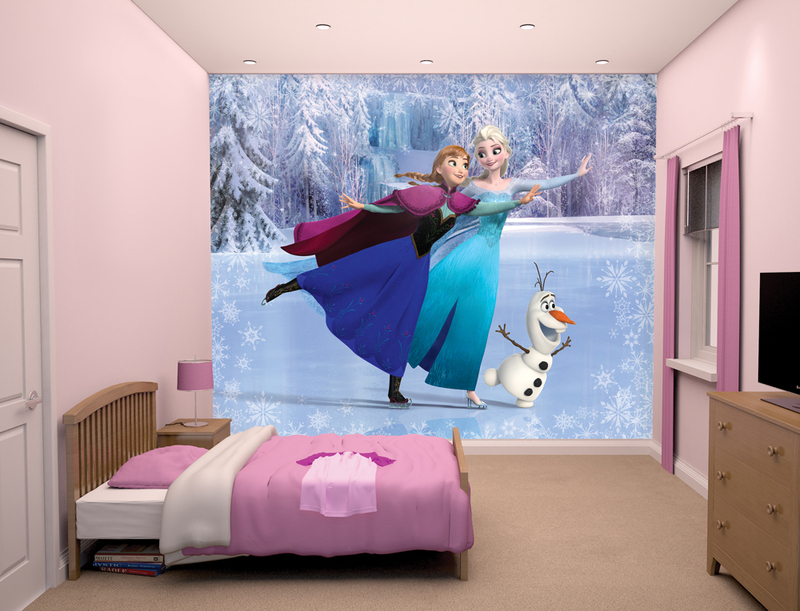 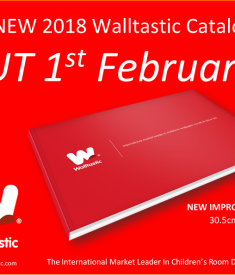 If you’re looking for a quick and easy way to create a themed bedroom or playroom for your children, wall murals are the ideal choice. 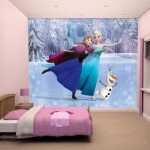 This Disney Frozen mural comes in 12 individual panels, with clear instructions for application to ensure a fabulous result.